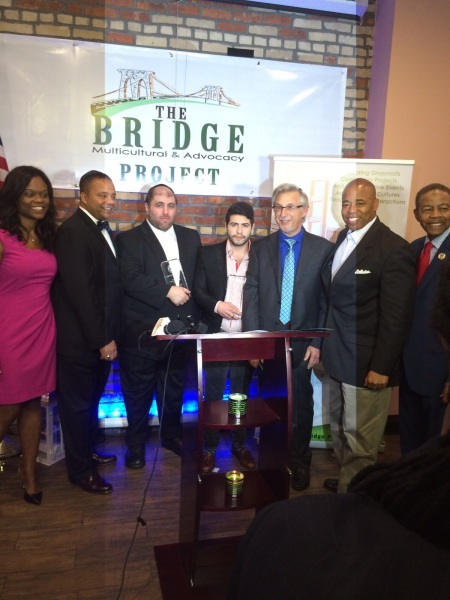 (New York, NY) 21 December 2015 - On the evening of Sunday December 20th, 2015, David Spira, Co-Founder and Captain of the New York Rescue Response Team (NYRRT) was awarded the 2016 Safety Award by The Bridge Multicultural Advocacy Project of New York City. 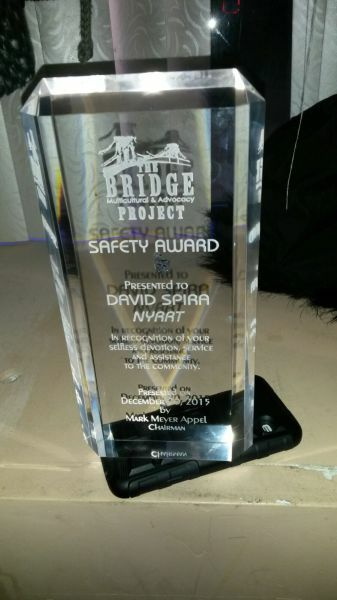 The Award was given in recognition of Spira's "selfless devotion, service and assistance to the community" by MCP. 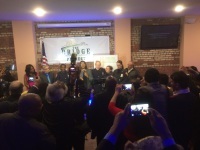 The award was presented to David Spira, surround by NY State Assemblymember Rodneyse Bichotte, NY State Senator Jesse Hamilton, MCP Chairman Mark Meyer Appel, Brooklyn Borough President Eric Adams, and Ed Powell, President of the 70th Precinct Community Council. David Spira is heavily active in public safety and advocacy across New York City. 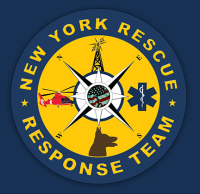 Known to respond to fires and other emergencies at all hours of the night, Captain Spira is a long-time liaison between the community and all of the New York public safety agencies. On many occasions, Spira has intervened in situations which have led to positive outcomes for members of the public. "I'm very humbled to receive this award. I thank Mark Meyer Appel and all those involved," said David Spira. 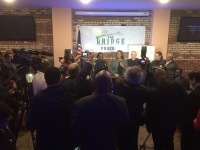 The Award was given by The Bridge Multicultural Advocacy Project, an organization that aims to address social issues facing society today and to advocate for transformational social change as “ONE” united community to promote and advocate government to educate society as a combined unified voice. 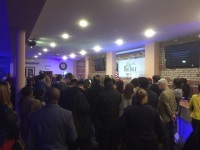 Also in attendance was NYC Councilman Mathias Eugene, NYC Councilman Jumaane Williams and NYC Public Advocate Letitia A. "Tish" James. 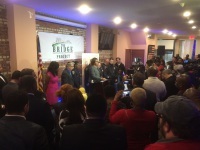 Left to Right: NY State Assemblymember Rodneyse Bichotte, NY State Senator Jesse Hamilton, Captain David Spira, Guest, MCP Chairman Mark Meyer Appel, Brooklyn Borough President Eric Adams, and Ed Powell, President of the 70th Precinct Community Council.